Consult a health professional before administering oils, especially if your baby or child is sick. 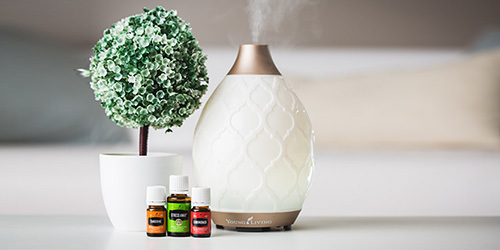 To avoid sensitive little noses, dilute a small amount of oil in an ultrasonic diffuser like our Dolphin Reef Diffuser next to cribs and play areas. Babies love to splash during bath time; avoid adding oils in their tub, so they don’t ingest or get any of it in their eyes. Wear essential oils on your skin to help your kids acclimate to the fragrance. 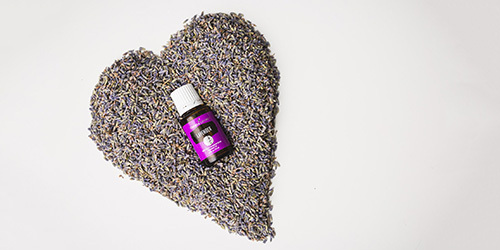 Heavily dilute a new essential oil following the guide above and perform a spot test on your child’s arm or leg. If no reaction occurs after several minutes, the oil is probably okay to use. *Follow the label directions and then dilute according to age. 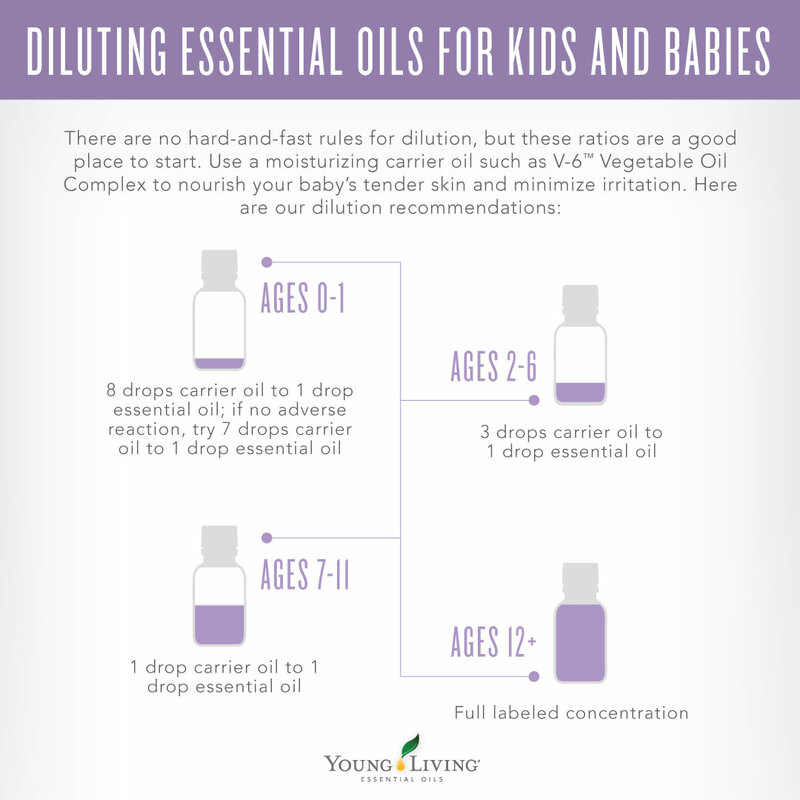 YL tip: Keep your kids smiling with our KidScents® line of essential oil blends specially formulated just for them! 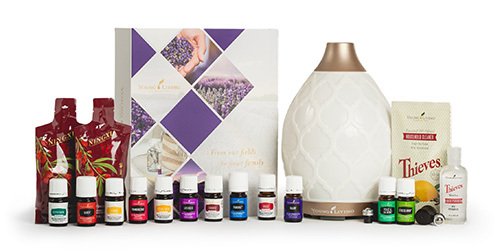 For more information on using essential oils safely, visit Essential Oils in the Nursery and 6 Best Diffuser Blends for Kids!